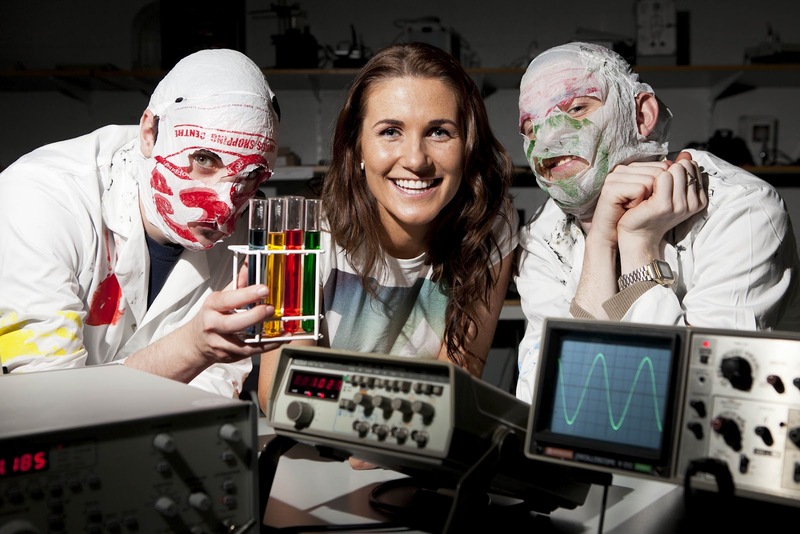 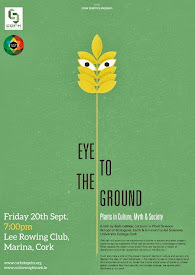 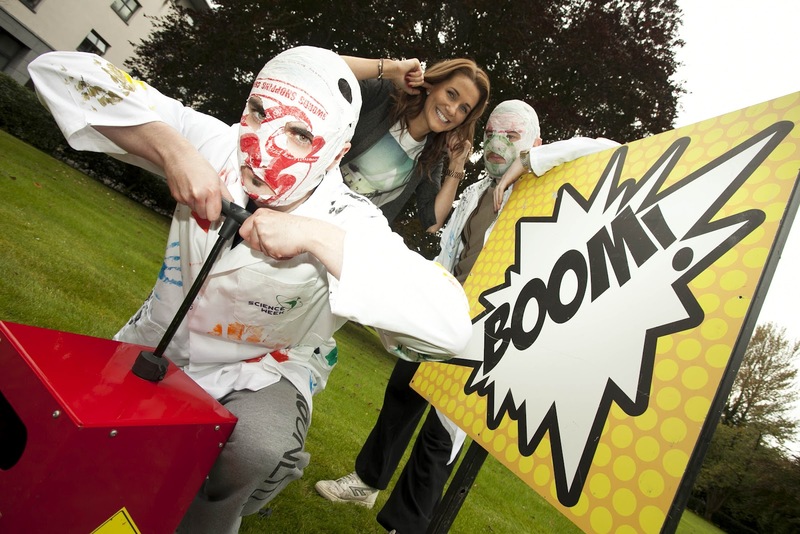 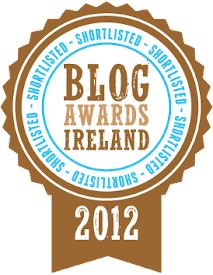 Science Week 2012 was launched yesterday by the Rubberbandits and Dr. Sarah Kelly a recent graduate from DCU. This year, the theme of the week-long science spectacular will be: "Everyday Experimenting". 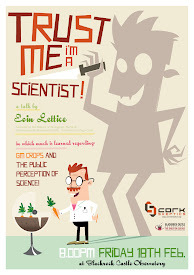 Science Week, which runs from November 11th-18th, aims to demonstrate that you are a part of Science. 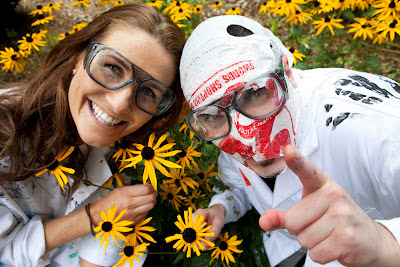 You are constantly experimenting. From attempting a new level on a game, to trialling a new recipe and even embarking on a first date – these are everyday experiments.